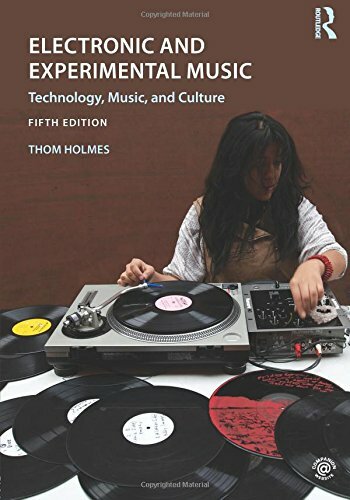 Electronic and Experimental Music, by Thom Holmes is just a great general indroductory textbook to the whole field of experimental music, with in-depth biographies, a really clear sense of history and lots of pictures. 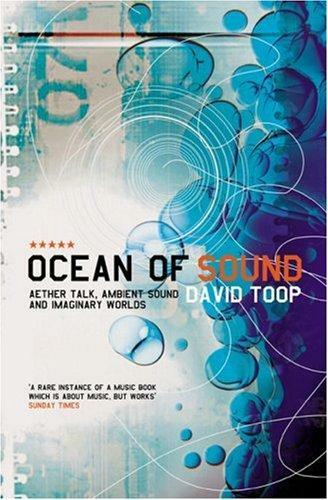 Ocean of Sound by David Toop is an epic and very readable shaggy dog story about ambient music in the broadest possible sense, from Debusy in 1889 to various '90s muso types. 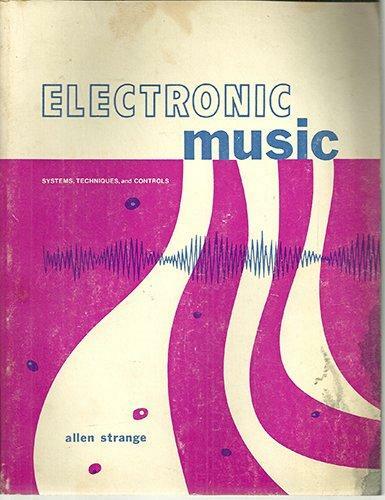 Electronic Music by Allen Strange is the original 1972 bible of modular synthesis by the man who wrote the manual for the Buchla Music Easel. Now extremely rare and expensive in print. 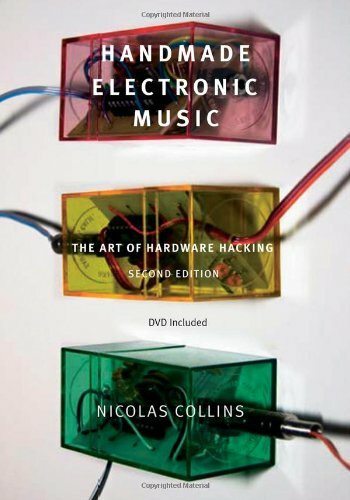 Handmade Electronic Music by Nicholas Collins is the perfect introduction to DIY electronics via circuit bending. It's full of simple, inspiring projects that work and will get you started in music DIY. 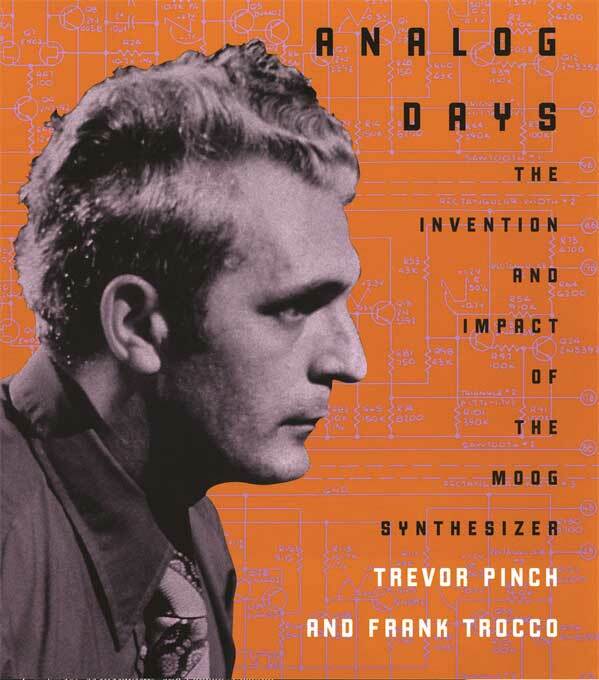 Analog Days, by Pinch & Trocco is a wonderful, funny, easy-to-read history of the birth of analog synths in the 1960s; Moog vs Buchla and onwards. 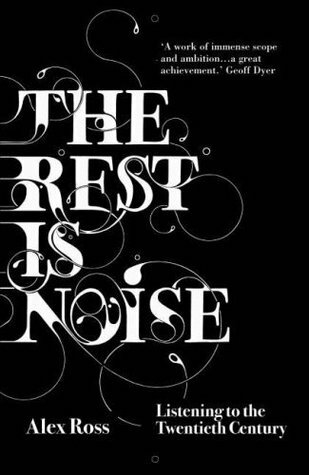 The Rest Is Noise Alex Ross's history of 20th Century music changed my life. You should read it. 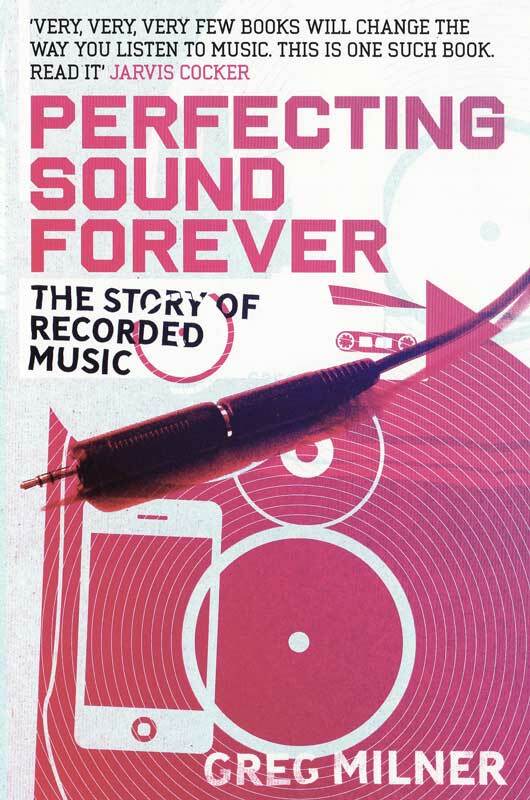 Perfecting Sound Forever is Greg Milner's entertaining ramble through the history of sound recording, from 1877 to the present(ish) via Fritz Pfleumer, who accidentally invented magnetic tape while making cigarettes. 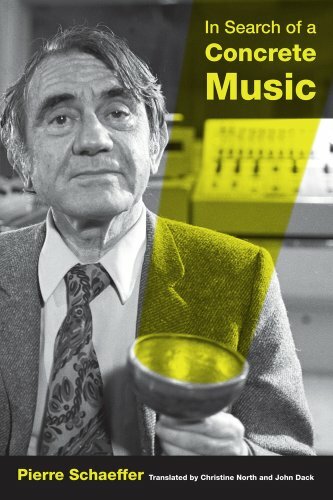 In Search of a Concrete Music is Pierre Schaeffer's diaries of sound experiments, starting in 1948. They are very readable, funny and emotional. While he carefully invents the future of 20th century music, Pierre is constantly wracked by doubt, frustrated by his tools and his own abilities. 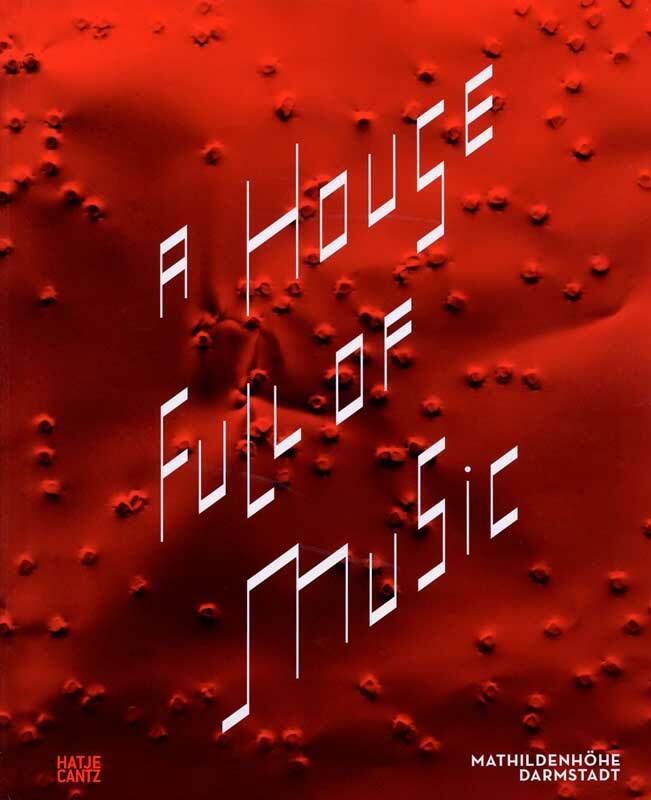 A House Full of Music is a huge coffee-table book, published to celebrate John Cage's centenary in 2012. 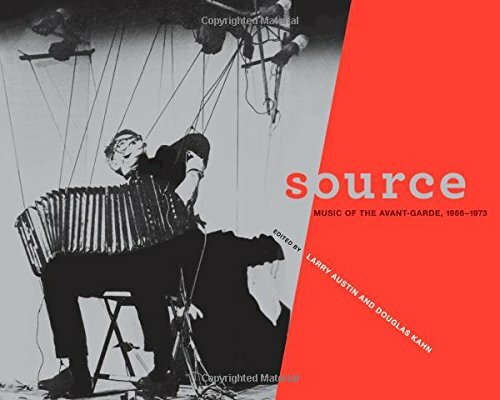 It's a photographic history of 20th century avant-garde music, and almost worth the price. Source: Music of the Avant-Garde was a crazy late '60s experimental music fanzine, with fur pages and bound-in 10" records. This is collection gives a hint of how exciting and disorientating that time must have been. 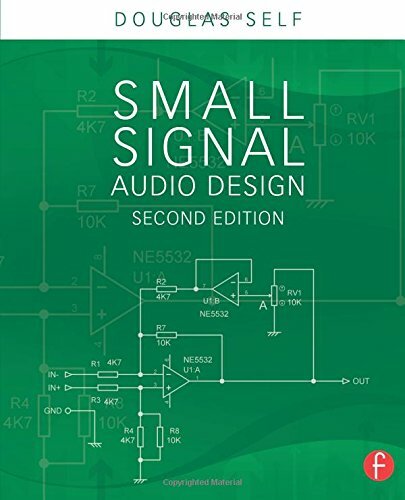 Small Signal Audio Design by Douglas Self is the most readable book on electronics I’ve ever found. Douglas is opinionated and convincing. The book is a treasure-trove of simple, properly documented audio circuits. 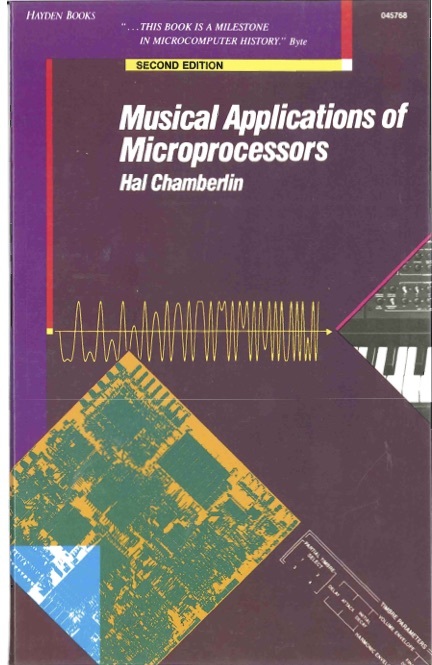 Musical Applications of Microprocessors is much more than a guide to ’70s microprocessor chips. It’s a very readable textbook about all kinds of sound synthesis. A useful section on the theory of sound – the impact of different waveshapes on the human ear – leads into a detailed guide to modular synths. 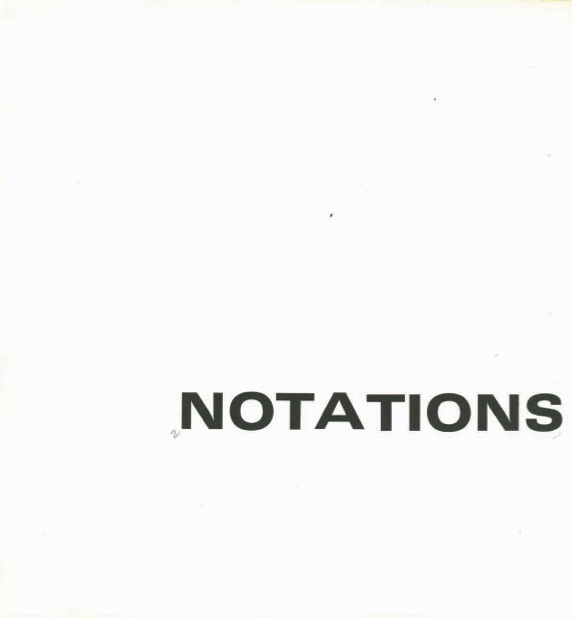 Notations by John Cage is a collection of graphic scores published in 1969; "the book was created using chance procedures to determine how many words each entry was to consist of... The typesetting was done by Alison Knowles using chance-derived mixtures of typefaces and sizes." 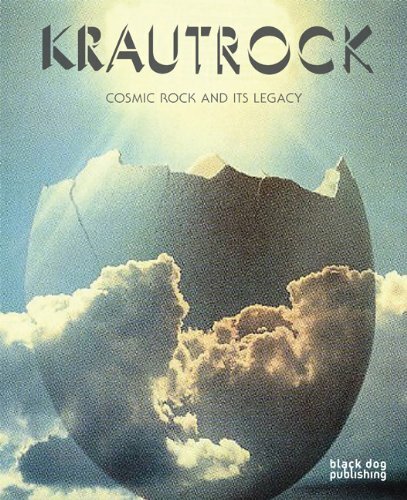 Krautrock: Cosmic Rock and its Legacy is the book for you if you’ve ever wanted a glossy coffee-table book stuffed with full-page photographs of serious men staring at stacks of elderly oscillators. Unfortunately, it is currently out of print and rather expensive. 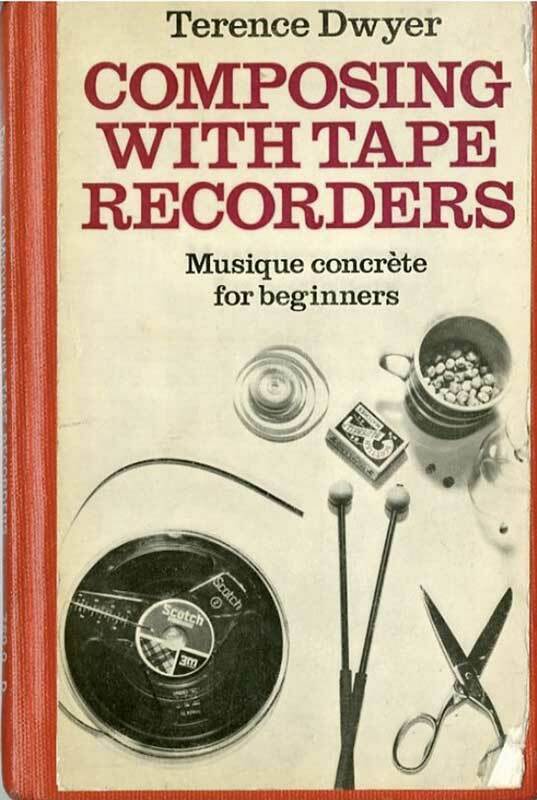 Composing With Tape Recorders I discovered this book while watching Berberian Sound Studio; Gilderoy has a copy by his bed while staying in Italy. It's an English period piece from 1971, a completely practical guide to 'Musique Concrete for Beginners' aimed at children and adults.